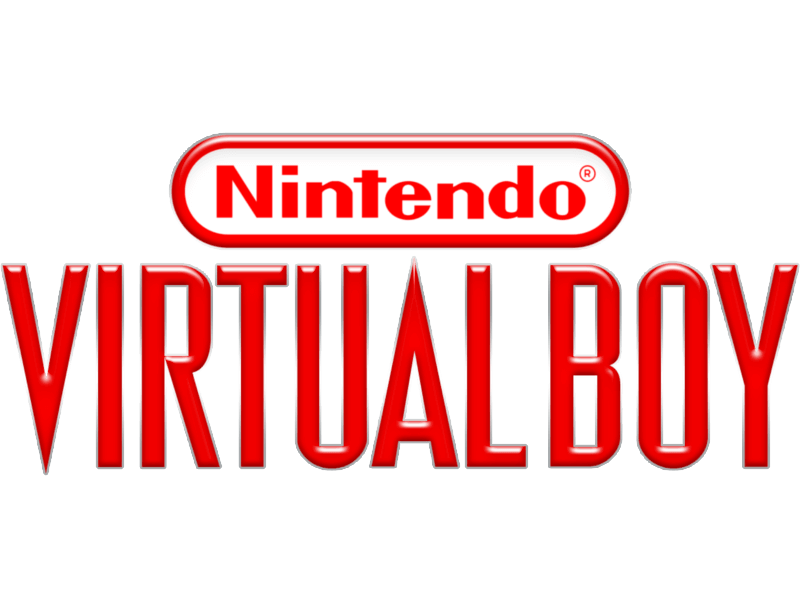 Virtual Boy, also known during the development as the VR-32 and Virtual Utopia Experience, is the first 32-bit console, released by Nintendo, and the first portable console capable to display a “real” 3D graphics. It was first shown at an exhibition Spaceworld-94 in the town of Chibi Japan. It appeared on the market at a price of 15000 yen, on July 21, 1995 in Japan and on August 14 of the same year it appeared in United States at a price of $179.95. Along with Nintendo Virtual Boy were released a few games – Galactic Pinball, Mario’s Tennis, Red Alarm, Teleroboxer, each priced at $40. At the moment of the release of Virtual Boy, the gamers were a bit confused and frustrated, because Nintendo stated for public that the console might resemble some vertically mounted gun, creating a three-dimensional projection image in the air above it. A console had to compete with Sony PlayStation and Sega Saturn! Nintendo was probably inspired with the creation of the Virtual Boy by looking at experiments in this area of its competitor Sega, which by that time have already released a system Sega VR. However, the official version is that the people are tired of being chained to the TV screens, they needed something new and revolutionary. Despite its small size, Virtual Boy was not planned as a replacement of the Game Boy line, as it demanded for its use a presence of a flat surface and it is completely blocking the peripheral vision of the player. Nintendo Virtual Boy was not the best-seller, therefore the console disappeared quickly, however lots of cool roms still exist for it. Download for free Nintendo Virtual Boy roms games and play them on your computer, tablet or smartphone.